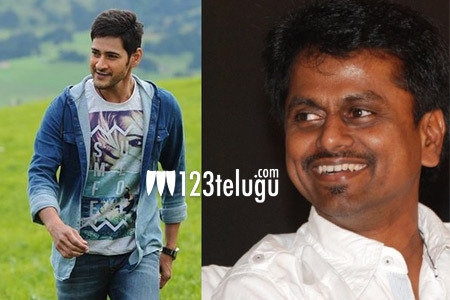 Some time back, we had reported that AR Murugadoss is busy wrapping up the pre-production of his latest film with Mahesh Babu. Latest update reveals that the film will kick start on the 19th of July in Hyderabad with a song shoot. The social drama will be made on a mammoth budget of nearly eighty crores. The film will be shot in a span of six months and Mahesh is reported to be seen in a serious role unlike his last few films. The female lead and other details of the film will be revealed soon.